As an owner of a Late 2013 MacBook Pro with a measly 256GB of flash storage, space is at a premium for me. Yes, I keep an external drive for all of my video content, but with a drive this small I still find it necessary to keep tabs on my storage space and delete unneeded files on a regular basis. You can always use the Finder to manage storage space, but that can get tedious. Although it’s technically capable of doing so, the Finder isn’t the best tool for analyzing your available storage space and deleting files. 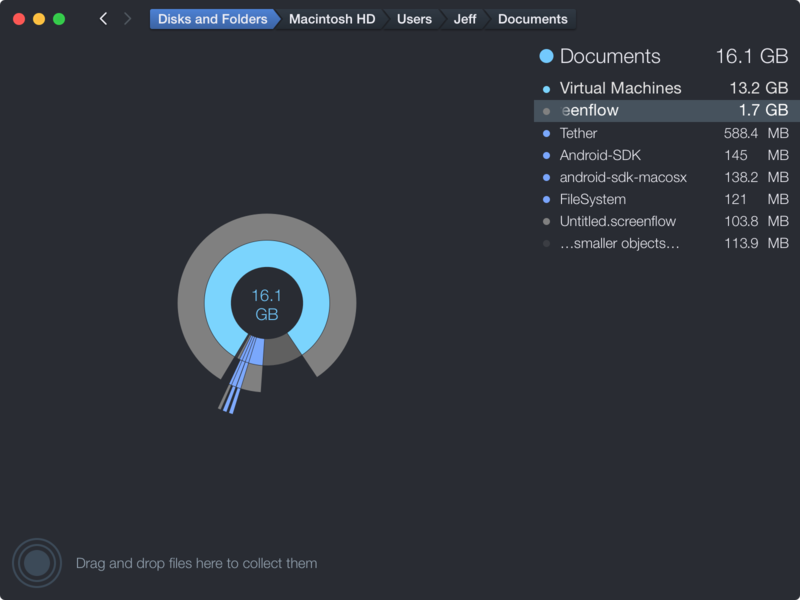 Instead, I find that a Mac App Store app called DaisyDisk does a superb job of helping me managing my Mac’s storage space. 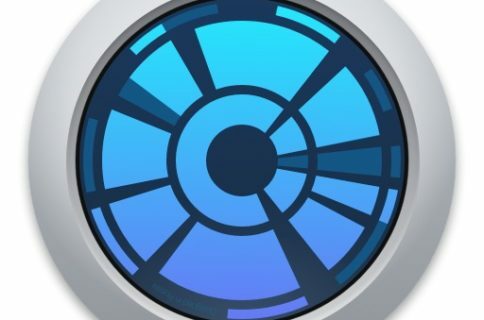 DaisyDisk is a $9.99 Mac App Store app with an awesome looking interface that makes managing storage space a walk in the park. DaisyDisk used to take at least a minute or two to scan my drive, but after the 4.0 update, it only takes a few seconds and is now much faster than before. 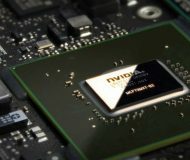 Keep in mind that you’ll have to be running some up to date hardware (newer SSD and 4-core CPU) to really feel the changes, but if you are, the speed update is certainly noticeable. Once you launch DaisyDisk, you’ll be presented with an easy-to-follow interface that lets you visually peruse the contents of your Mac. 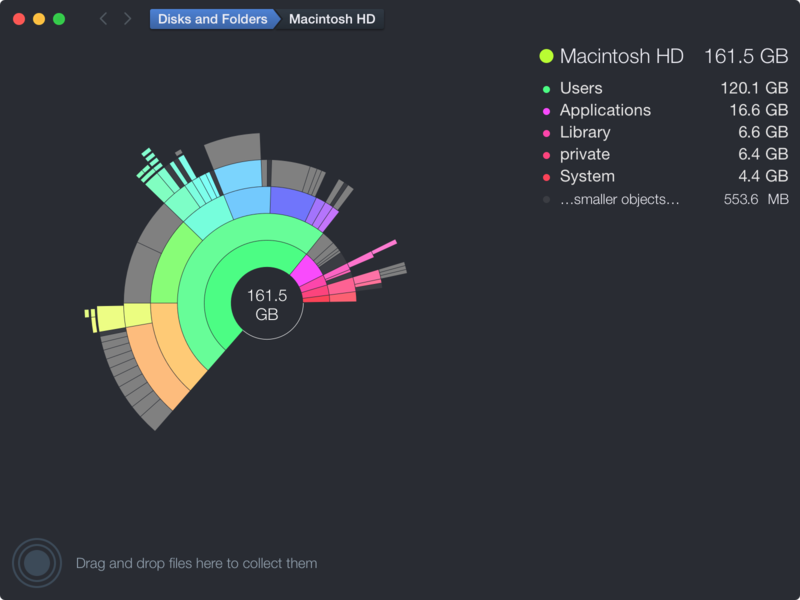 With DaisyDisk’s UI, it’s simple to drill down into the OS X file system and identify what’s taking up your Mac’s storage space. 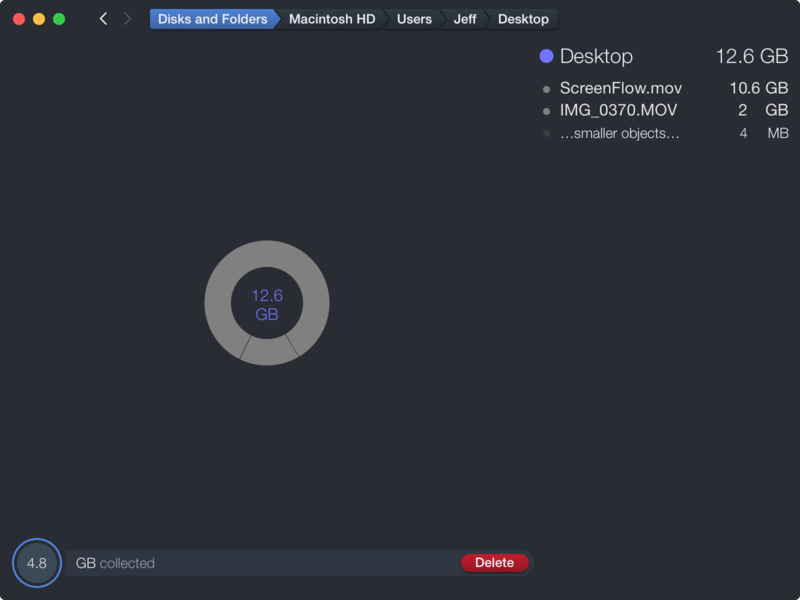 In no time, you’ll be able to collect files that you’d like to delete, and once you’re done, you can empty the collection bin and permanently delete those items. It’s never fun when you’re running low on space and you have to quickly delete files to get back to work. It’s even less fun when you have to do so via the Finder, which makes what should be a simple task a stressful and tedious one. But DaisyDisk makes disk management fun, visual, and easy. 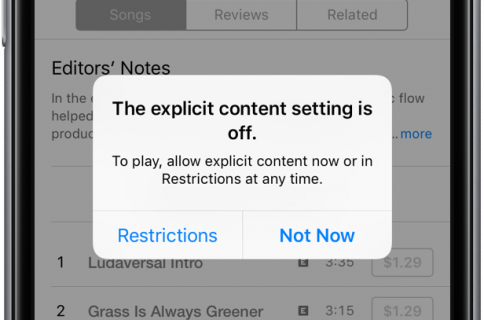 You won’t use it every day, but when you need it, it’s a great tool to use. 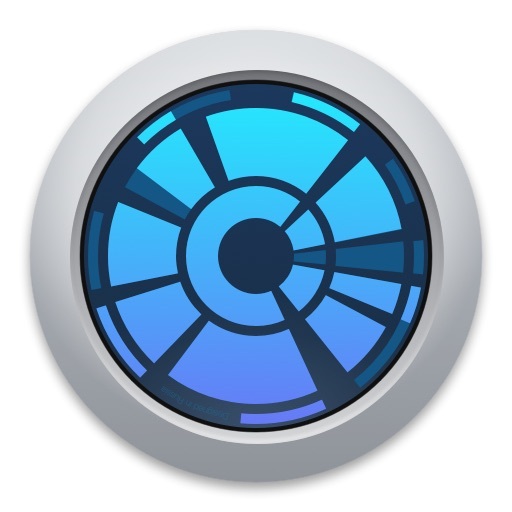 Again, you can find DaisyDisk on the Mac App Store for $9.99. If you already bought an earlier version of the utility, then the 4.0 update, which brings about better looks and much improved speed, is a free update. What do you think about DaisyDisk?